The Metal Museum’s Tributaries exhibition series features upcoming artists making head-way in their given field. 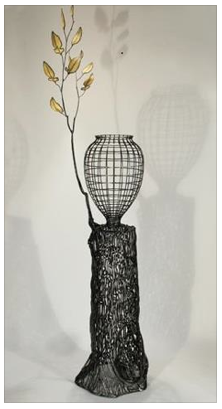 All are welcome to hear tributaries artist, Kim Cridler speak about her work and process. Opening Reception at the Metal Museum Friday, February 22, 5-7 pm.